304 SS, 316 SS or 201 SS. 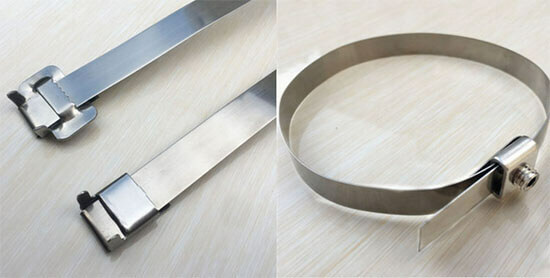 PVC coated steel cable ties also workable for us. 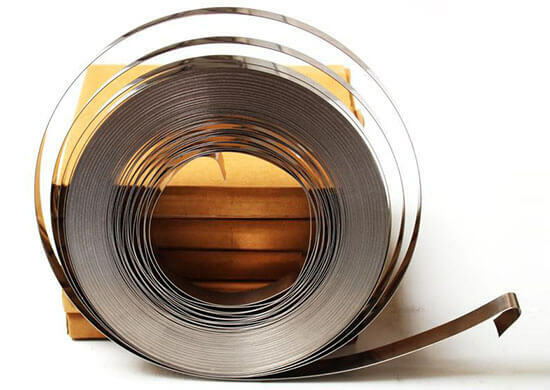 stainless steel strapping is widely used in fix label, billbord, guilding lights etc to others. 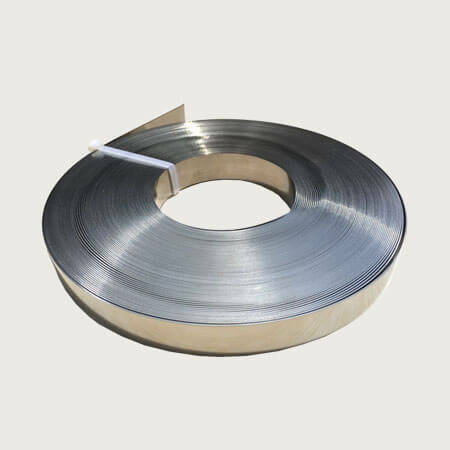 Custom Service: stainless steel strapping custom service is workable for us, such as packing quantity, packages, length, width, plastic coated or not etc.